Tenacore not only repairs parts, but we also manufacture OEM parts directly in our warehouse located in Southern California. Let us know what you are looking for and we can point you in the right direction. 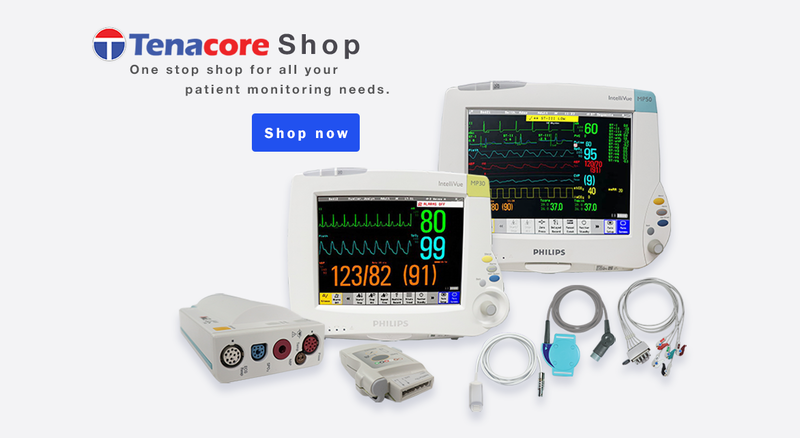 We offer many products such as Suction Regulators, Oxygen Blenders, Flowmeters, Patient Monitoring equipment, Cables, and much more. Visit us at shop.tenacore.com to learn more. Patient safety is our number one concern, and with repair services being the pinnacle of our business, we can offer you the reliability that your hospital needs. Give us a call now for a risk free estimate! We are a premier manufacturer and service provider. We manufacture many different IV Pump Parts here at Tenacore to offer you quick turnaround time as well as it being cost effective. I am a Biomedical Technician working at Gov. Juan F. Luis Hospital in the United States Virgin Islands. Given my location, it is nearly impossible to receive parts and servicing from various manufacturers. Having met Mark, this task has become less tedious. I simply send him the part numbers and description and he does his best to get what we need. A perfect example to was with our Kendall SCD parts. I was unable to get any quotes from the MFG or even PartsSource. I called upon Mark and he was able to get me a quote for ALL the parts we needed. Since then, my first response for parts and servicing is Mark Rowntree at Tenacore. He really does go above and beyond. Thanks for all your hard work especially knowing we are not the easiest account to deal with. I have used Tenacore’s services for many years and they always complete the work in a timely manner with competitive pricing and repairs done right the first time. Their customer service is awesome. Thank you Tenacore for always fixing our equipment on time. Between other repair centers that I have used, you are always providing the best level of quality and consistency. This is important to us because our hospital is always in the need for fast service. If you want a good solid repair center that will take care of you, Tenacore is the one. If you are choosing a medical repair center, Tenacore is the one I would recommend. Here you are offered reliable quality, and a full range of services is offered by a team of expert engineers that know exactly how to fix medical equipment backed by the most helpful customer service staff. Definitely, this is a medical equipment repair center of my choice! Peter is in charge of the day-to-day operations and management of an organization. He provides strong leadership, and is able to give clear direction and guidance to the management team, while at the same time allowing them the autonomy to operate successfully. By its very nature, the job description of a CEO means meeting the needs of employees, customers, investors, and the global communities we do business within. Brand provides the leadership, management and vision necessary to ensure that the company has the proper operational controls, administrative and reporting procedures, and people systems in place to effectively grow the organization and to ensure financial strength and operating efficiency. Brand accomplishes this through a respectful, constructive and energetic style, guided by the objectives of the company. Oswaldo, is responsible for handling a team of highly skilled service engineer technicians. He is primarily responsible for enhancing the quality of services that are being provided to the customers. He conducts a thorough research to understand the exact needs of the customers. He makes sure that the work is delegated properly so that efficient services are being provided to the end customer. At Tenacore we want to provide a completely risk free experience. Not only will we provide the shipping label when you send a repair to us, but we provide free estimates on most of our products. Feel free to click the link below and request a shipping label on us.